Join us as we head out for one of the biggest and best events on the annual poker run circuit: Florida Powerboat Club's Key West Poker Run! This year's event will be held November 6-12th. 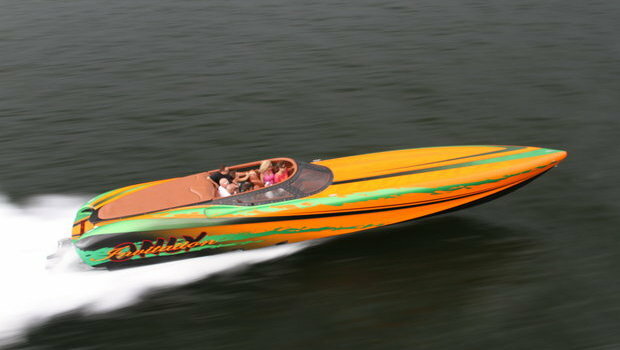 For more information, check out http://www.flpowerboat.com/. See you there! Join us in November as we head to Key West!